It reminded me of a post on leadership from John Acuff which I have linked to and pasted below. His blog posts strike the perfect balance (for me) between humor and wisdom. His most recent book, Start, is really great. It's about following your dreams and finding your awesome - kind of fuzzy stuff for we Air Force types, but his enthusiasm is infectious. 3 bad things good leaders say. 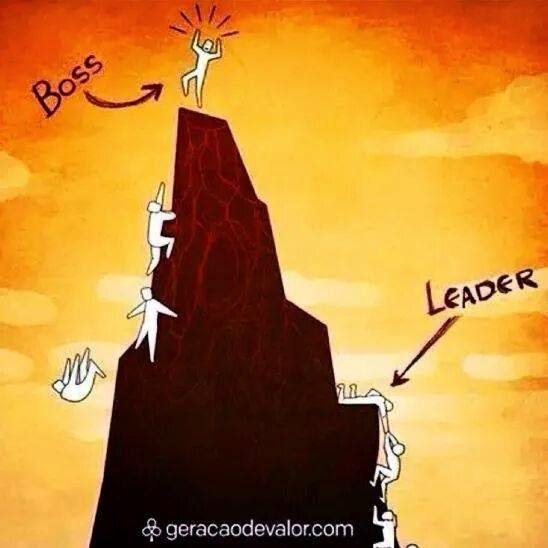 The difference between a good leader and a bad leader is pretty obvious. You could write a book about this subject, but since this is a blog, I will keep it short. Good leaders embrace their imperfections. Bad leaders pretend they don’t have any. Good leaders know how to lead from their weakness. Bad leaders know how to hide their weakness. Good leaders own their mistakes when they make one. Bad leaders delegate their mistakes to someone else when they make one. More than just those distinctions, there are 3 bad things good leaders say. Why are these bad things? Because they have the appearance of weakness about them. These are also bad because they are not fun to admit. They feel a little scary. But if you saw that list and you can’t remember the last time your leader said them, you are in trouble. Maybe not today, maybe not tomorrow, but a bad leader is eventually found out. You’re not perfect. Neither am I. Neither are leaders. Let’s stop holding them to super human standards. Our inability to create spaces they can be honest in is part of the reason we have this problem. We can’t ask our leaders to be honest and then stone them when they are. Great leadership starts with great followers. Let’s admit we’re wrong and support the leaders who dare to say the same. Long live the leaders who know that weakness is a strength.